outlook : Easily manage your email, calendar, contacts, and tasks. 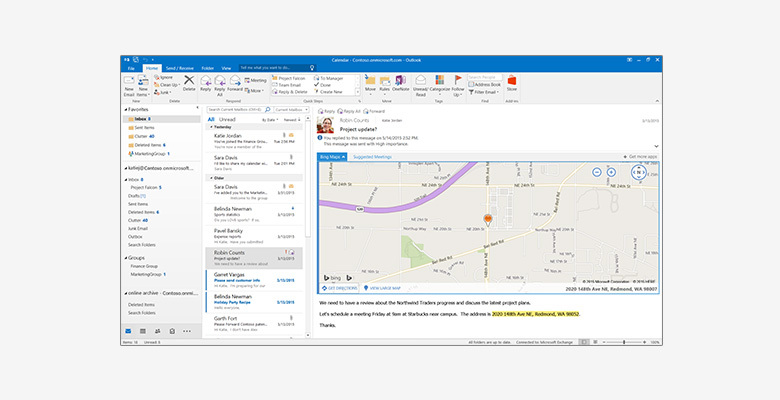 Push email support keeps your inbox up to date, conversation view groups related messages, and calendars can be viewed side-by-side for planning. Word : Create and share professional-looking documents with state-of-the-art editing, reviewing, and sharing tools. 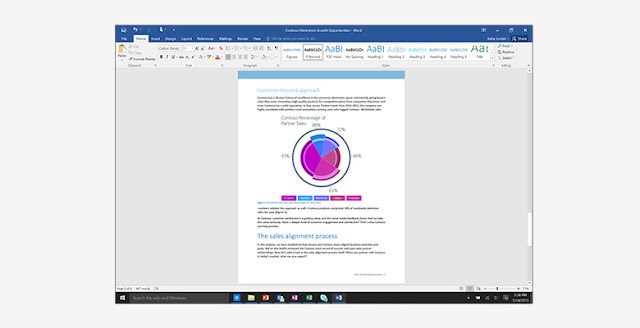 The new Design tab provides quick access to features, and Smart Lookup shows relevant contextual information from the web directly inside Word. 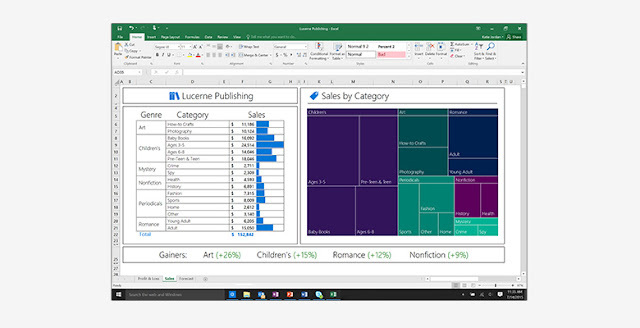 Excel : Analyse and visualize your data in new and intuitive ways with a fresh user interface plus your favourite keyboard shortcuts. Leverage features like Analysis Toolpak, Slicers, and Formula Builder to save time, so you can focus on insights. 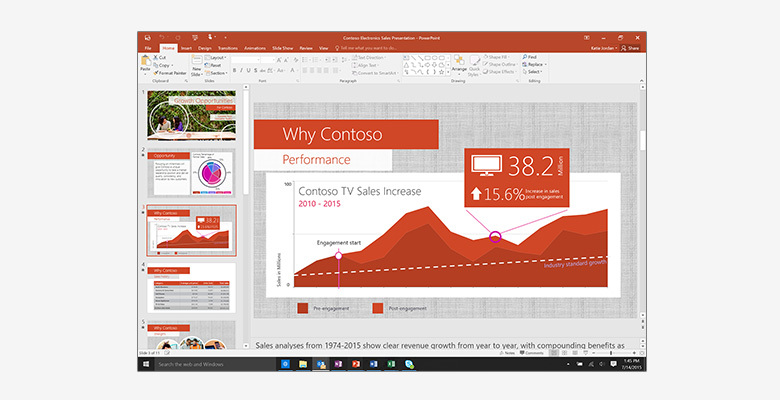 power point : Create, collaborate, and effectively present your ideas with new slide transitions and an improved Animations task pane. Threaded comments alongside your slides help you incorporate feedback into your presentations. 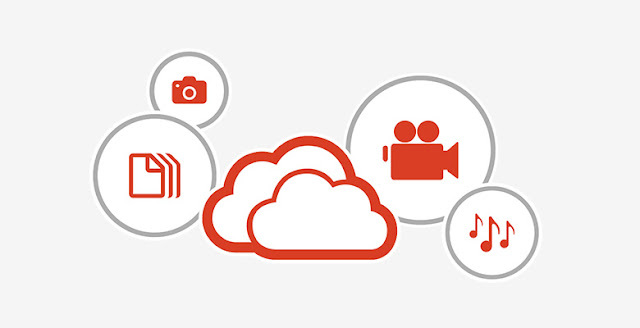 Multi-touch : A touch-enabled device is required to use any multi-touch functionality. However, all features and functionality are always available by using a keyboard, mouse or other standard or accessible input device. Note that new touch features are optimized for use with Windows 8 or later. Additional System Requirements : Internet functionality requires an Internet connection.